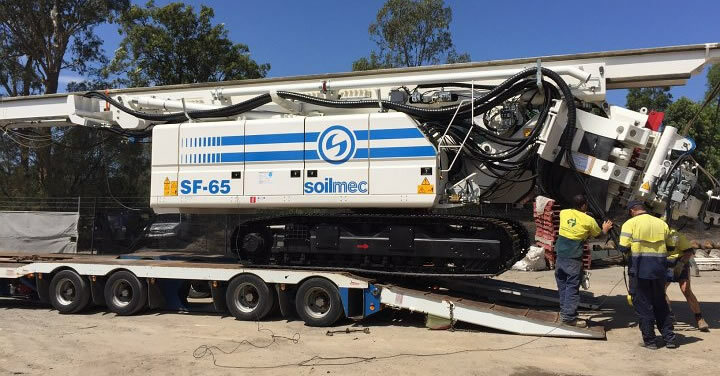 ASP Piling and Australian Dewatering Systems has a comprehensive fleet of equipment to fulfil any piling, anchoring and dewatering need in the Australian construction industry. 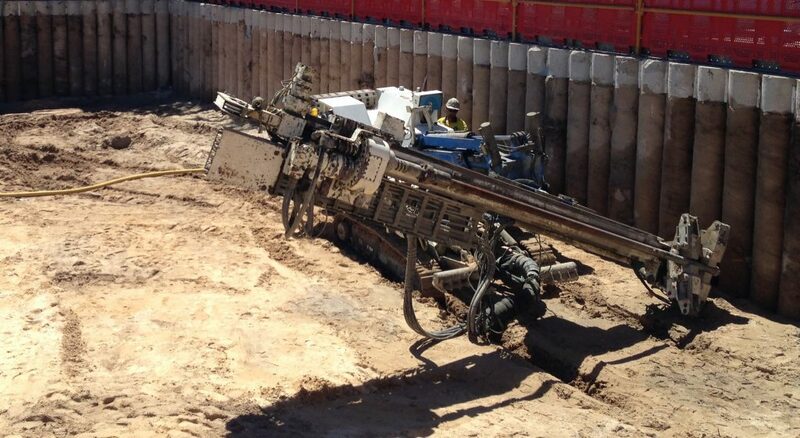 Developers of projects large and small have trusted our ability to deliver since the 1980s. 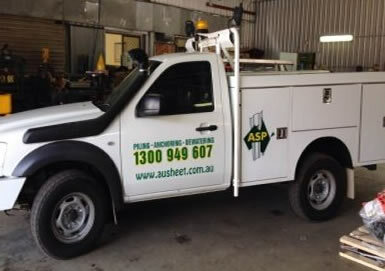 Our broad fleet and equipment list includes the following and more. 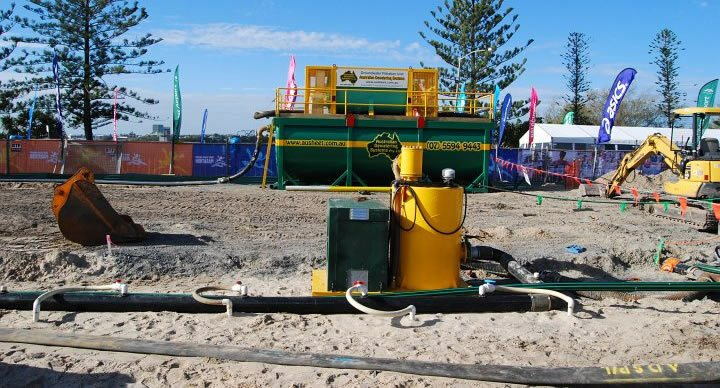 A broad range of hoses and pipework for all dewatering uses. 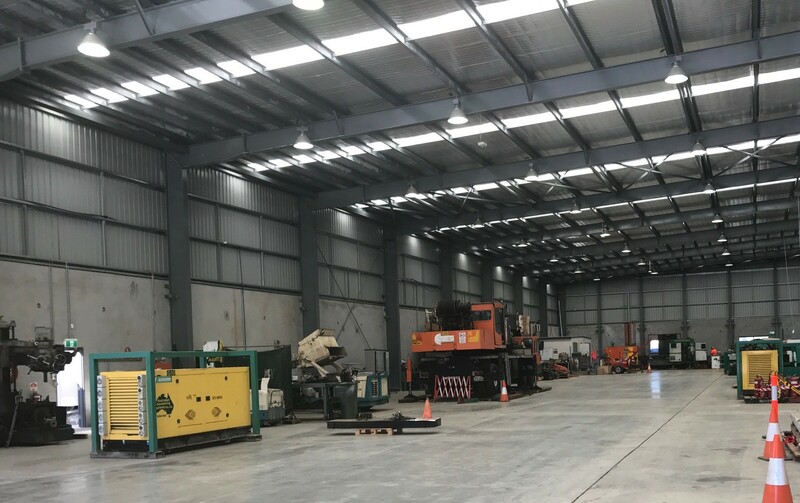 Our workshop is comprehensive equipped with a wide range of gear including heavy duty presses and crimpers, cutting equipment, welders and lathes. 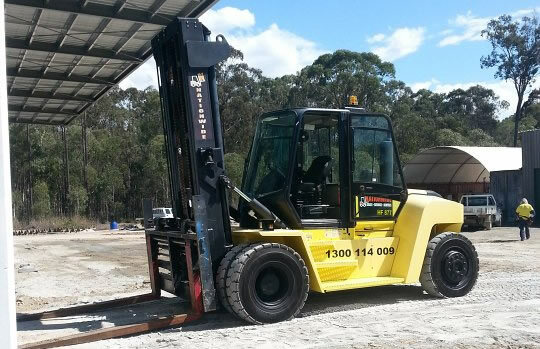 If you have any questions with respect to equipment in our fleet and its suitability for your construction project requirements, please contact us.